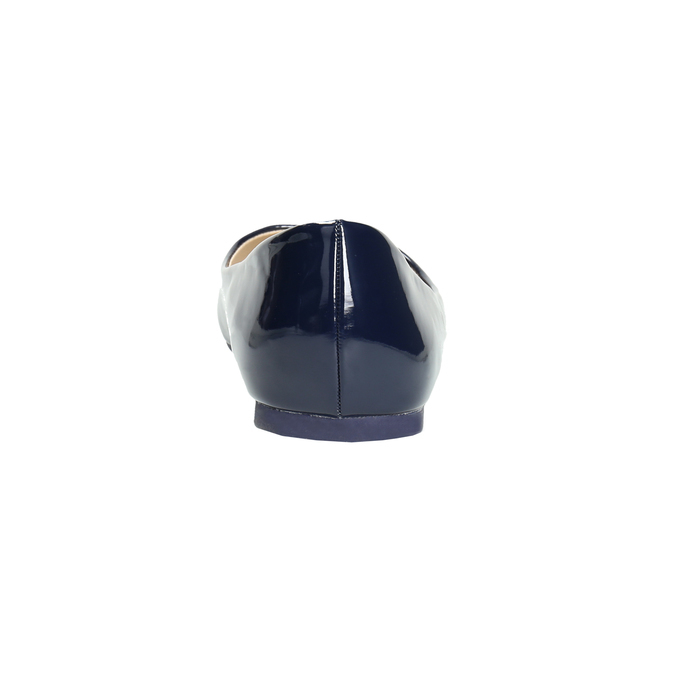 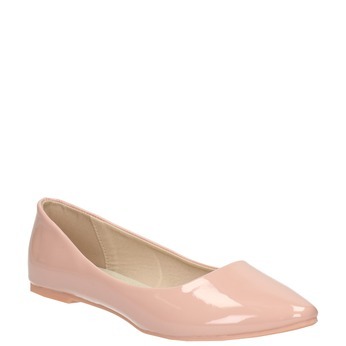 Patent leather ballerinas for ladies in a timeless cut which is perfectly minimalist. 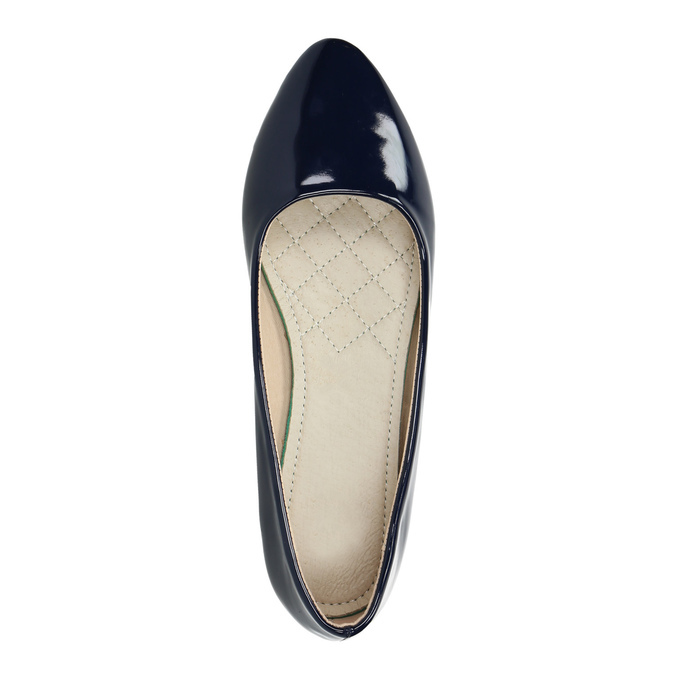 The soft insole will provide all-day comfort. 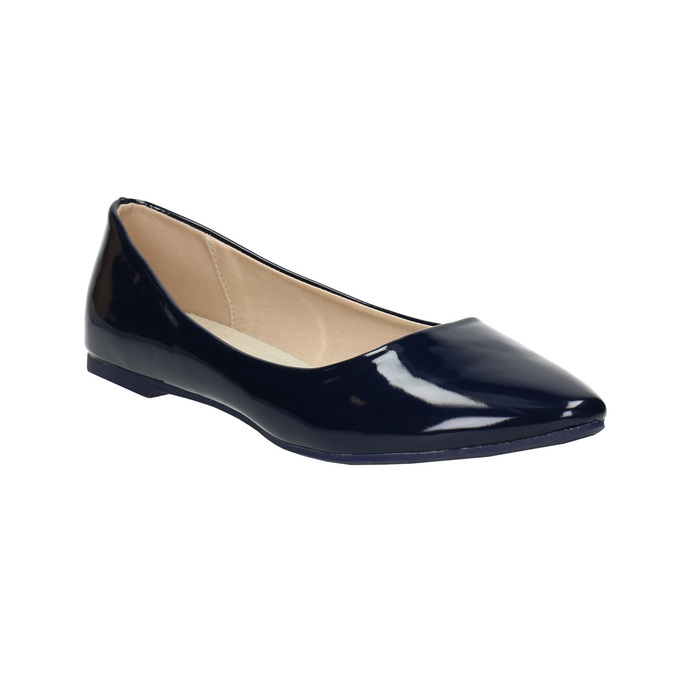 Thanks to the dark shade the ballerinas are easy to match and look excellent with both a dress and slim trousers and a blouse. Wear them to the office as well as for leisure-time activities.